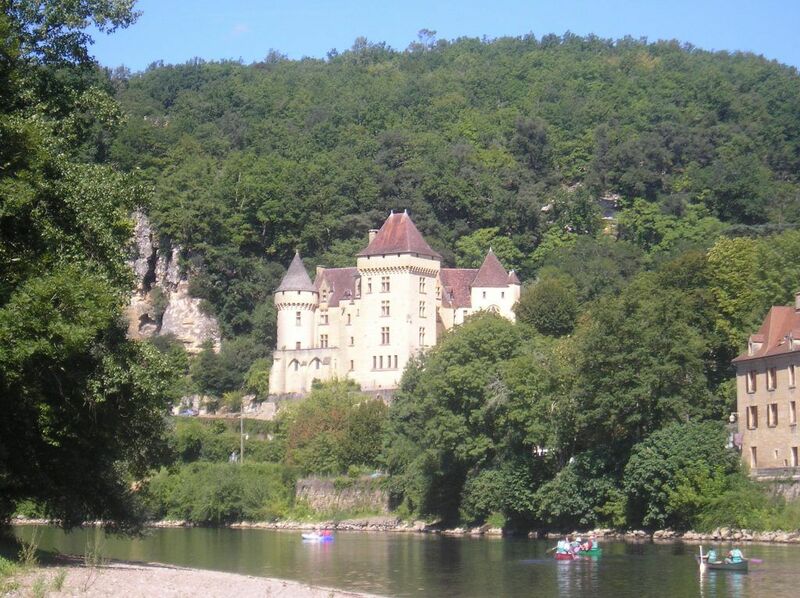 Our 4 star family campsite, is set in the heart of the Vézère and Dordogne valleys. The Vézère is a river of the departments of Corrèze and Dordogne. 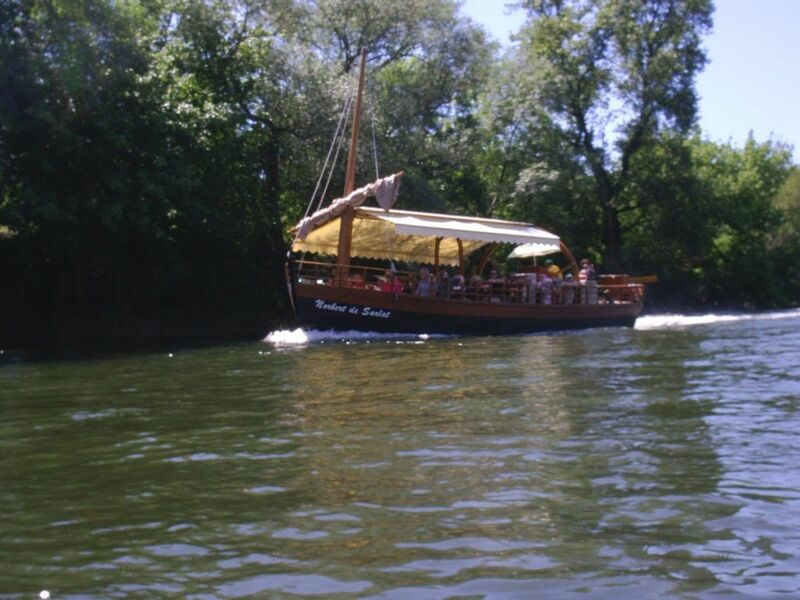 It crosses the Périgord,and the New Aquitaine. It takes its source in the central massif and flows to Limeuil in the Dordogne of which it is a tributary. The Vézère and its Valley are inscribed on the list of World Heritage of UNESCO notably for the famous cave of Lascaux and the 14 remarkable prehistoric caves and fields. It welcomes nearly one million visitors a year. 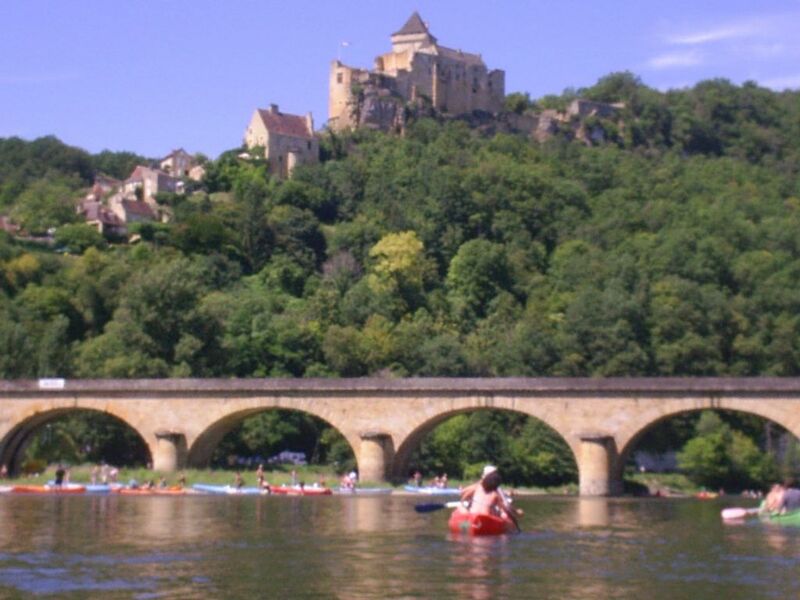 The Dordogne is a river that originates in the central massif and flows into the Atlantic Ocean. It crosses six departments and 173 towns. 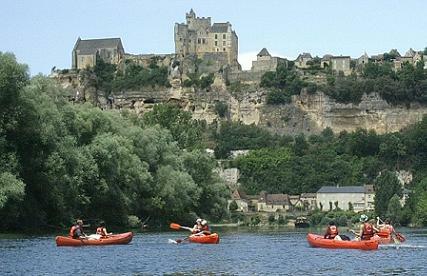 The whole of the Dordogne basin has been declared a Biosphere Reserve by UNESCO since July 11, 2012. Thanks to this distiction, the Dordogne basin has integrated the World Network of Biosphere Reserves, bringing together 661 exceptional sites through out the world. The Vallée Vézère, the cradle of prehistoric sites close to the campsite. The valley constitutes a remarkable tourist road by the beauty of the landscapes that it crosses. The first trace of the homoeus Erectus, flint bone or biface are present at the site of the micocoque and goes back to -350 000. For generations men have left testimonies of their passage especially in the vicinity of Montignac and Eyzies. The valley of the Vézère was nicknamed the “Valley of Man” from the end of the 19th century, following the proliferation of discoveries of exceptional prehistoric sites. The most famous discovery is undoubtedly the cave of Lascaux located in Montignac, just a few kilometers from the family campsite of La Fage. However, during your visits, you will also be able to discover: the shelter of Cro Magnon, the caves of Fond de Gaume and Combarelles on Les Eyzies, the Thoth in Thonac, La Roque Saint Christophe and the troglodytic village of Madeleine. .. 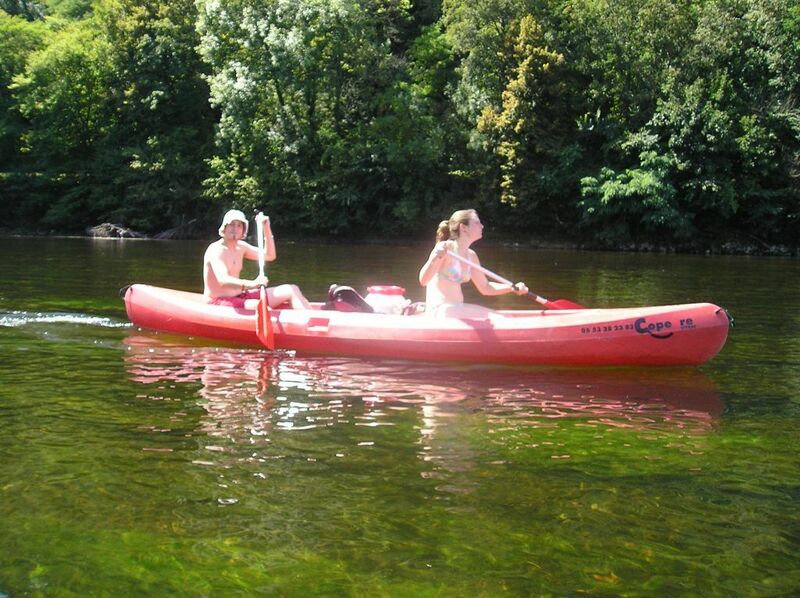 In parallel, the Vézère is perfectly suited to downhill canoeing, swimming or fishing with family or friends. The Dordogne valley near our 4-star campsite. This river crosses mostly the Perigord, located in the Aquitaine basin. In attracts many people, especially during the summer season. Indeed, it has a wide range of activities for family or between friends to create many memories. You will see the historical heritage of our beautiful region, such as the castles of Milandes or Castelnaud, as well as some private castles. 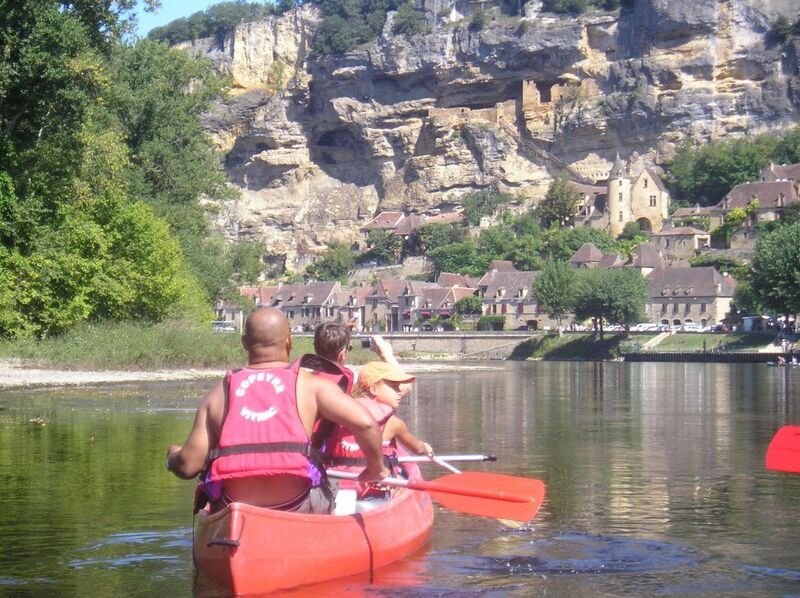 On the Dordogne, it is also possible to learn stand up paddle, board, to go fishing or to bathe. There are also many hiking and walkers pathways in this region. And when you want to take a break relaxing, find our water park and its many deckchairs made available to recharge your batteries on our 4-star family campsite. Book now for your stay in our 4-star family campsite and enjoy the exceptional location of the site between the valleys of the Dordogne and the Vézère.